glo Beauty Blog | Makeup How-to's & Skincare Tips: "glominerals gloFace Primer has got me hooked"
"glominerals gloFace Primer has got me hooked"
We love it when fellow bloggers share their personal enthusiasm for glominerals and glotherapeutics products! Here's a fabulous example. 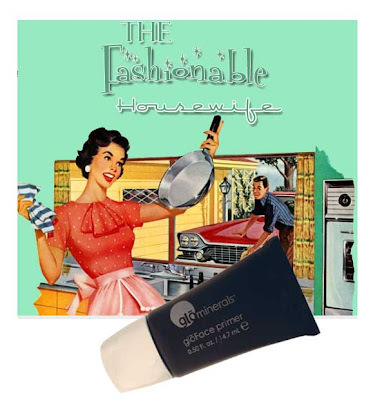 Jaime Palmucci of The Fashionable Housewife wears her face-primer-heart on her sleeve. She says, "...I'm in love already. glominerals gloFace primer has got me hooked." Read on to find out just what it is that works for Jaime about gloFace primer. If you already believe in the glominerals flawless foundation system then share your own thoughts with us!